We were extremely happy and very honoured to have been recently chosen as the website developer to produce the new Chippenham Business Awards website. 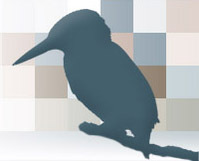 With the website we’ve developed, companies are able to enter the awards online and can read details of the judging criteria for each category. 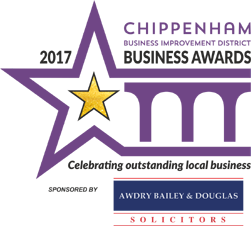 We’ll be adding more information to the site as the event draws nearer including details of the judges and also the Chippenham Business Award entrants. Good luck to anyone entering the awards, the evening looks as though it’ll be a great party!